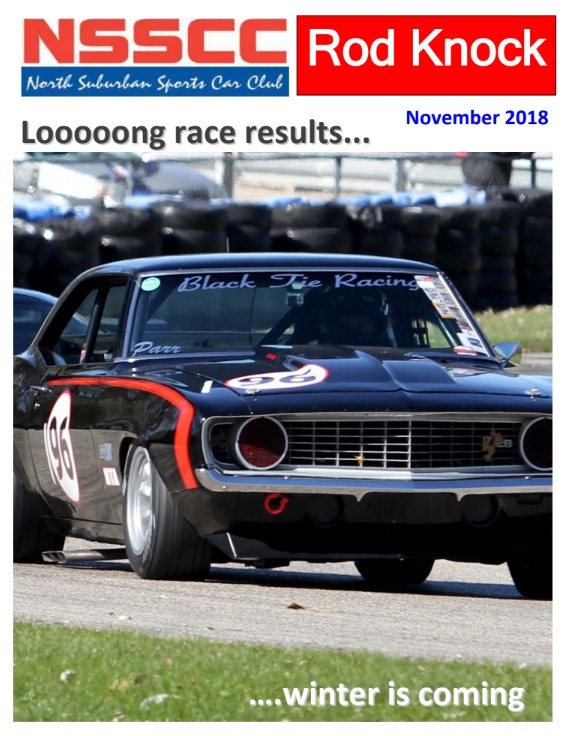 November 2018 Rod Knock is Here! Recap of the 48th Looong Race at BHF! Recap for the 48th annual That Looong Race! event held at BHF. 2019 balloting for our executive board and other positions! Quick look to the 2019 racing season!